PROSEALS USA provides Bearing Seals, Bearing Adaptor Sleeves, Bearing Collars and Bearing Components for auto and truck transmissions, agricultural construction equipment, pumps, compressors, and 2-cycle engines. Visit us at prosealsusa.com or call 800.536.1098 for high quality bearings and sealing products sourcing and delivery. PROSEALS USA provides high quality bearing components engineered to perform in critical applications. PROSEALS USA is able to supply bearing components from our partner facility in Asia. Quality parts with localized inventory management, sourcing your bearings components can be easy and affordable. 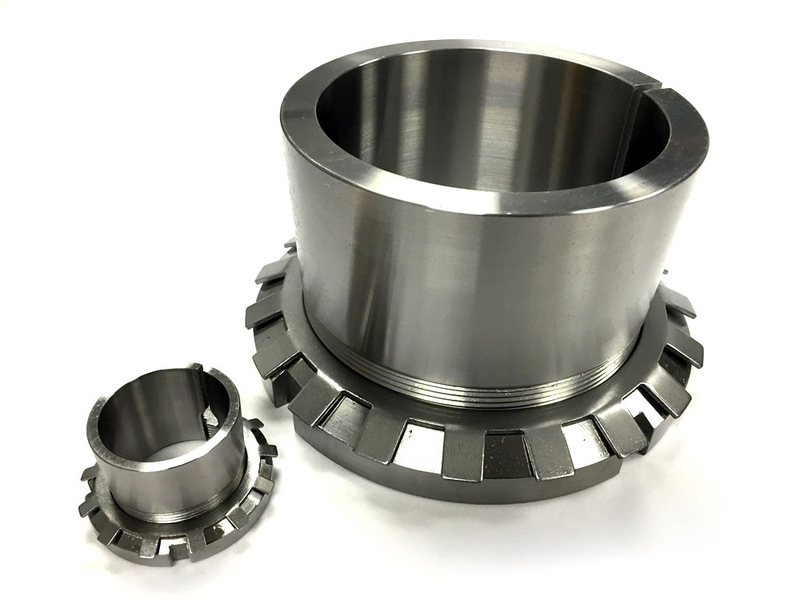 We offer Bearing Adaptor Sleeves, Bearing Collars, and Bearing Seals for various industries and applications, including automotive, agricultural and construction equipment, pumps and compressors, two-cycle engines, and other industrial markets. The adapter sleeve is used to locate rolling element bearings with tapered bores on smooth or stepped cylindrical shafts, and is used with ball and roller bearings. It is made of carbon steel for strength and resistance to wear, and the locking nut allows the bearing to be positioned at any location on a smooth shaft. The adapter sleeve is an accessory for use with rolling bearings, which are used in various applications, such as automotive and truck transmissions, agricultural and construction equipment, pumps and compressors, and two-cycle engines, among others. 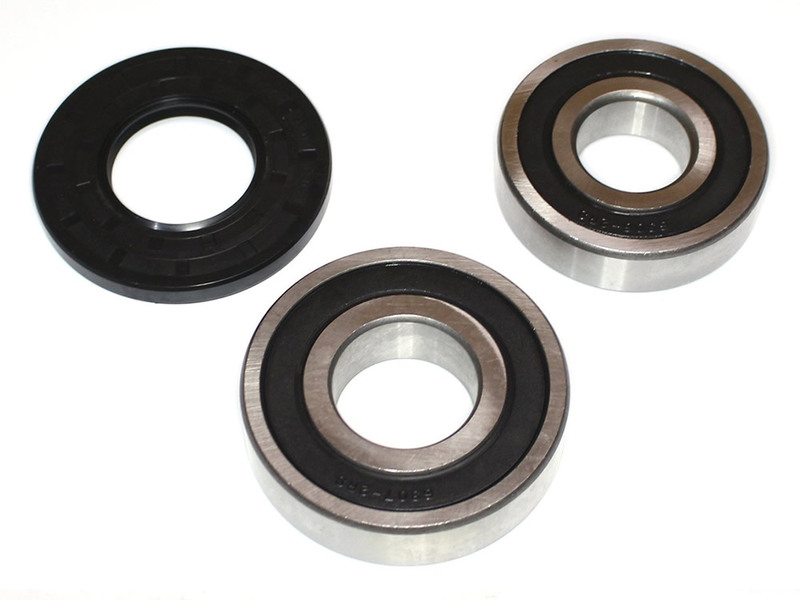 PROSEALS USA can provide many types of custom and standard bearing seals. 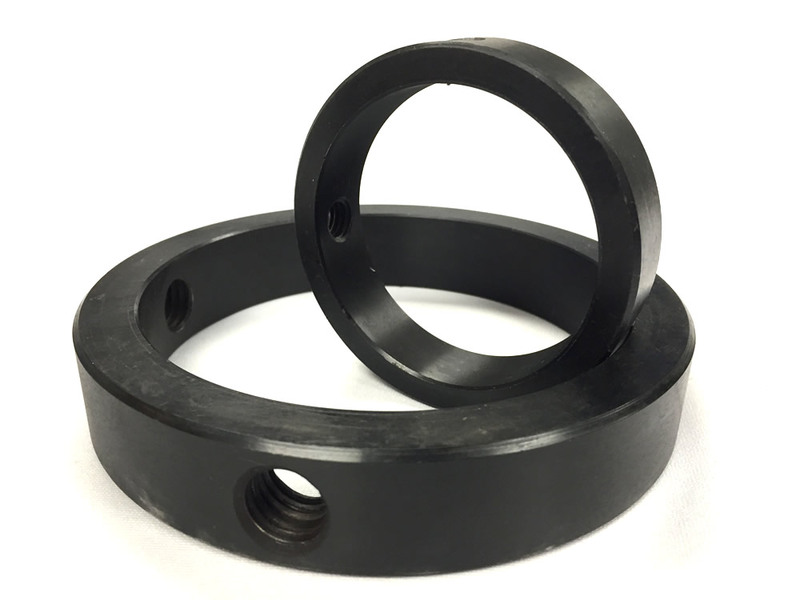 We can provide single, double, or triple lip seals that are usually made from either NBR or FKM rubber with a 1080 steel frame. We also supply all metal and rubber to metal Labyrinth type seals.